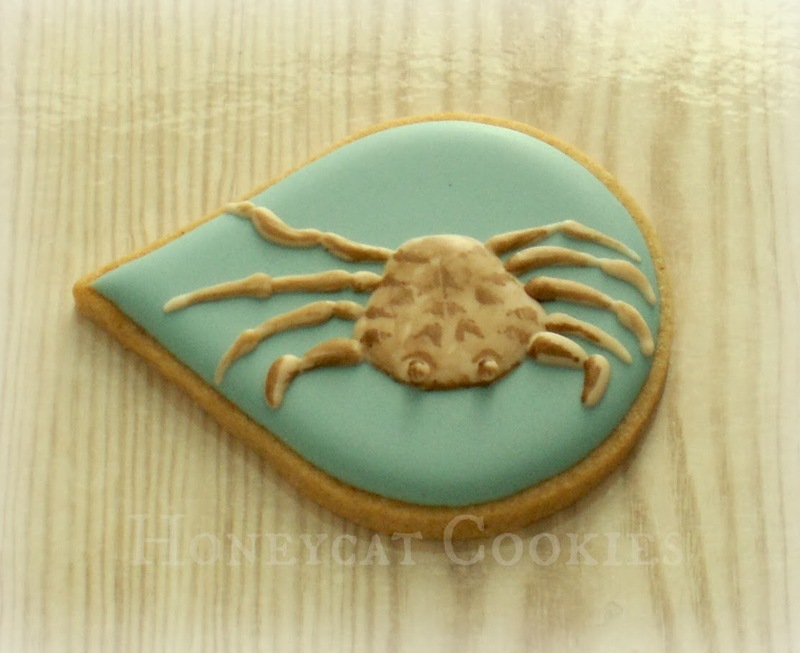 Honeycat Cookies: Cookies for a Nature Festival and a New Video. 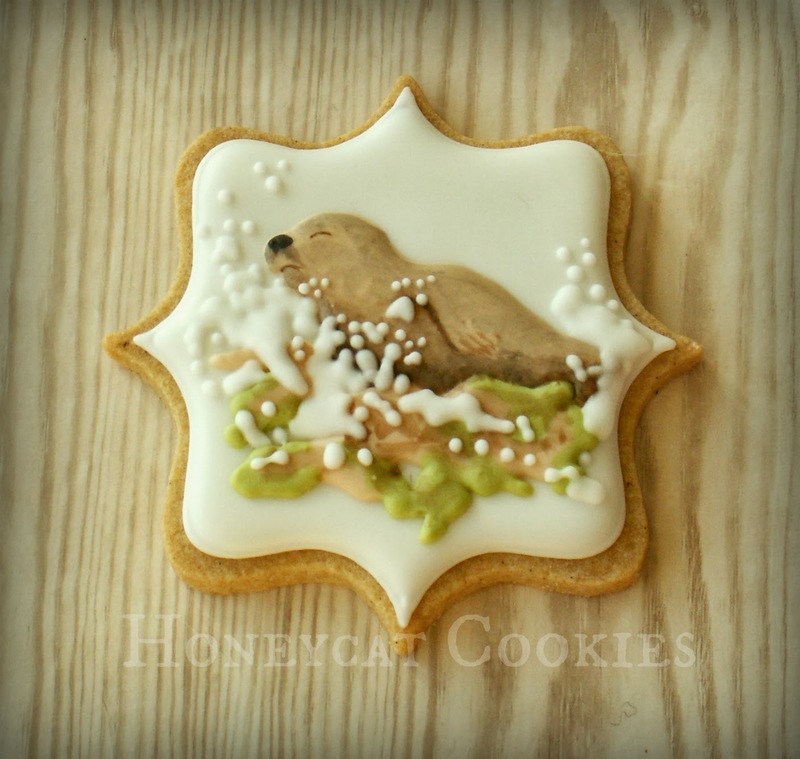 Cookies for a Nature Festival and a New Video. Nature, not naturist. Let's get that out of the way to start with. 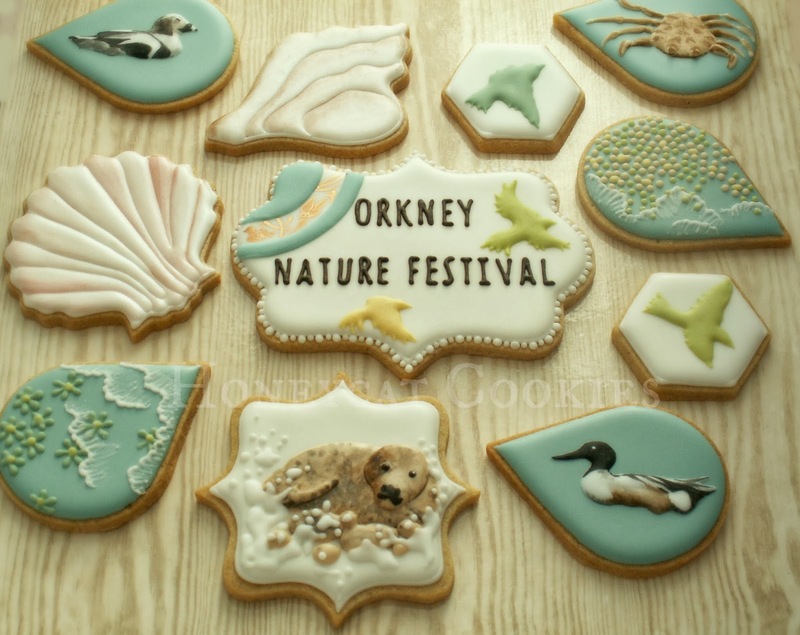 These cookies were made for someone who is heading off to Orkney for their annual nature festival, and I was directed to this website for inspiration. 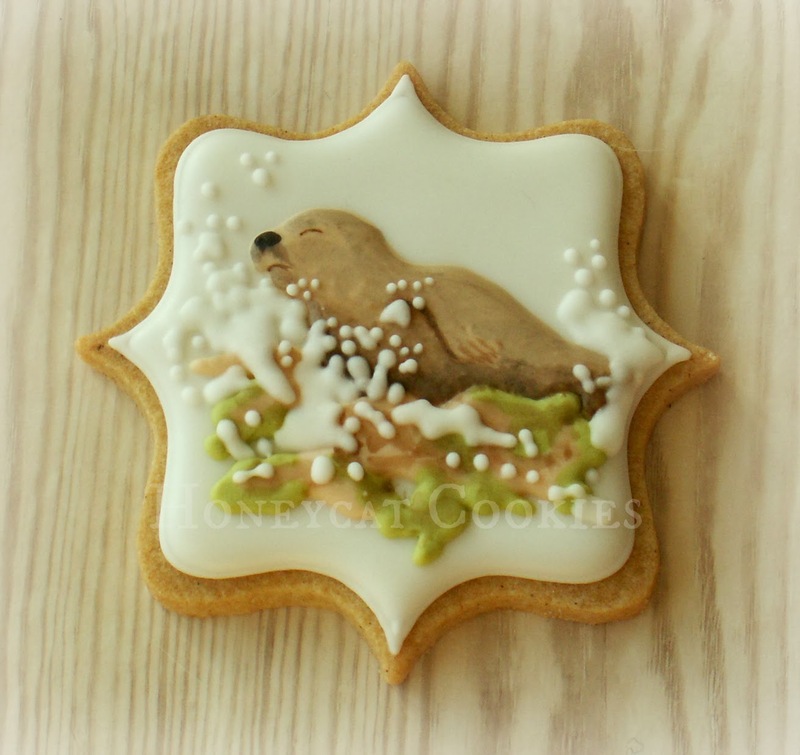 This was fun as I got to use a mixture of techniques: brush embroidery; painting; and water splashes using thick flood icing in white, a technique that I've found useful in the past for my lifeboat and motorbike cookies. This little seal wasn't paying attention and nearly got washed off his rock. Anyway, I made this little video for you. It's a bit speedy, it won't take long to watch. 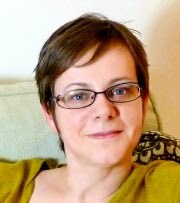 Don't forget to keep an eye out for more 'What's New, Honeycat?' blog posts at Cookie Connection and to see the rest of my videos click on the little youtube button at the top right! 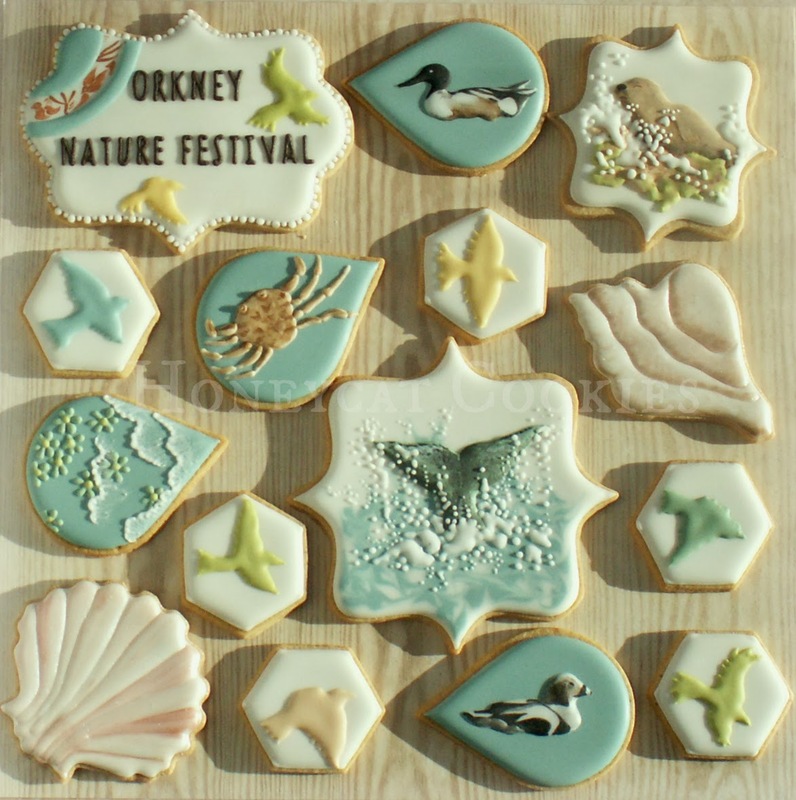 Update: proof these cookies do get eaten; here's a photo of the whale fluke and nature festival plaque cookies about to be munched in Orkney! Absolutely stunning work!! Love your cookies! These are so wonderful! Love that playful little seal. And the music on your video is great! Awesome! Thank you for taking the time to create that video. I am awestruck over your work. You make it look so easy! We all know better, you have amazing skills! Thanks for the video! 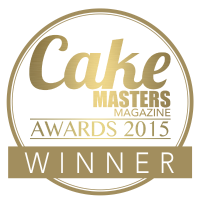 I found your site when you began it and I have always been so impressed by what you do. However, these are the most incredible edibles ( who could eat these!!!!!). I know that you must work hard on both the design and execution of your work, but you are also stunningly talented, thank you for giving us a taste ( no pun, honest). Amazing little works of art - beautiful! So, how does it feel to be a Cookie Rock Star???? !